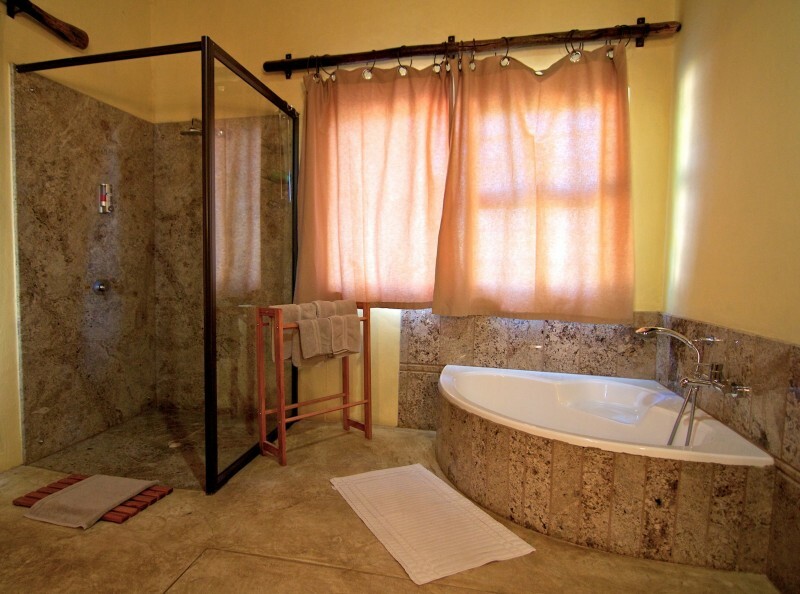 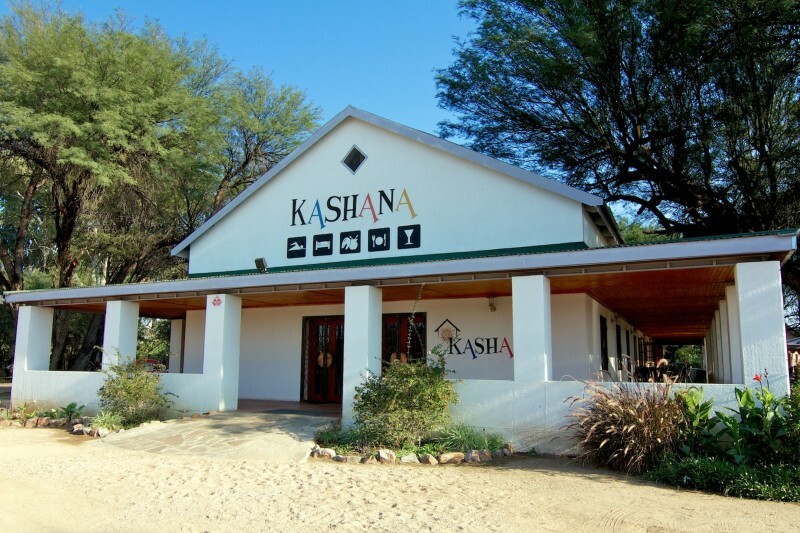 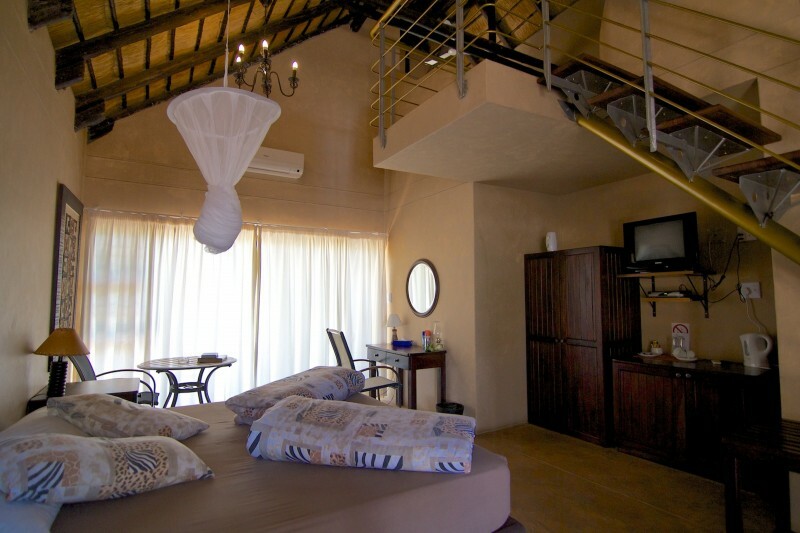 Witness a century of history, Kashana Namibia, be inspired by the surrounding bush savannah. 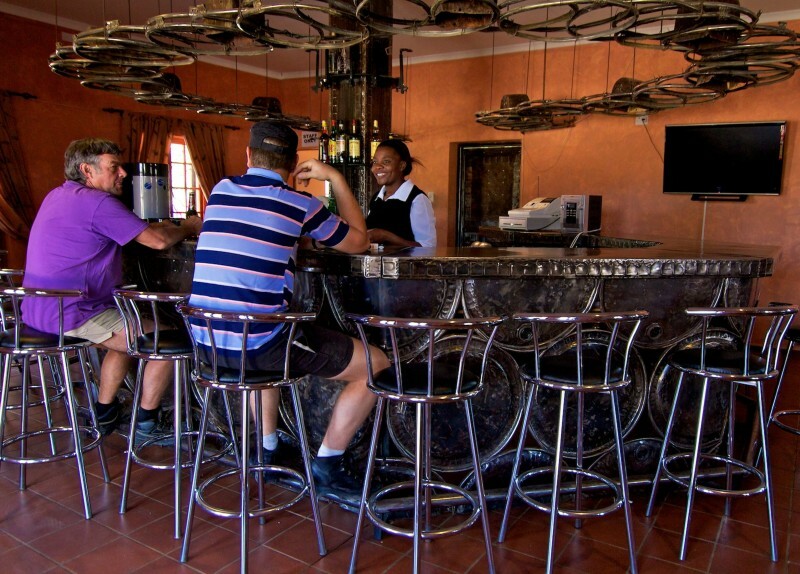 The bustling, little town of Omaruru is a place of many pleasant surprises. 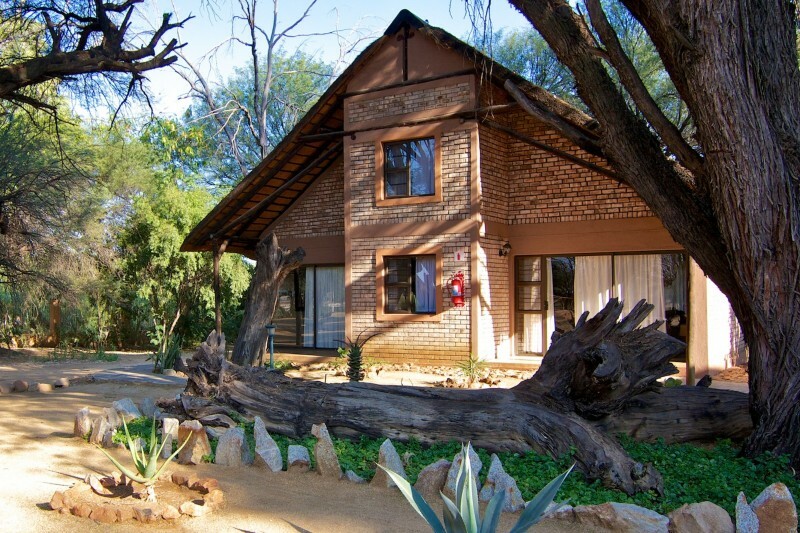 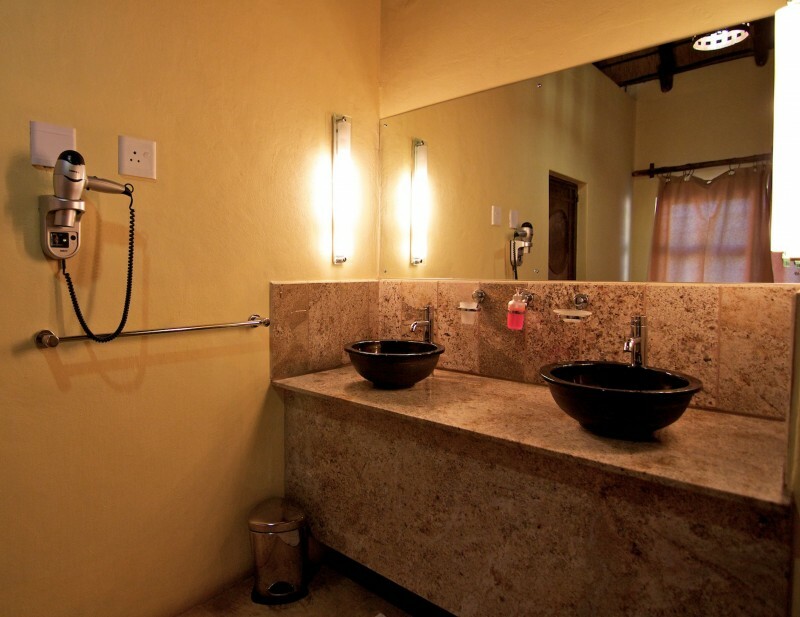 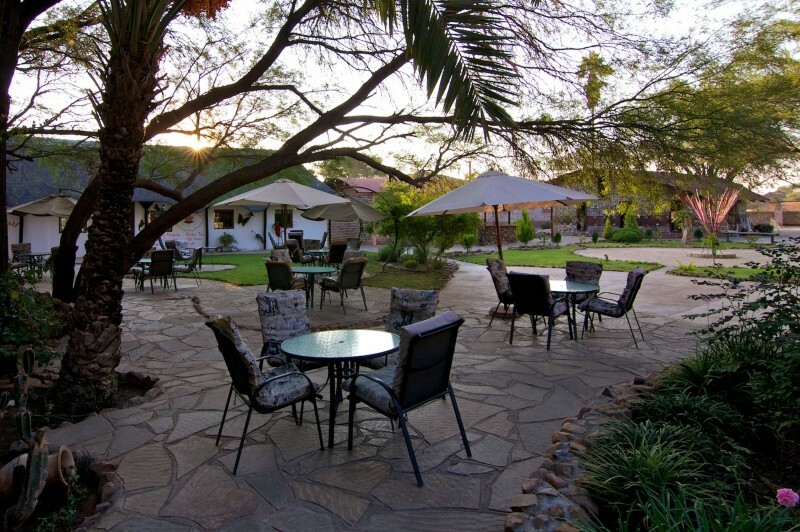 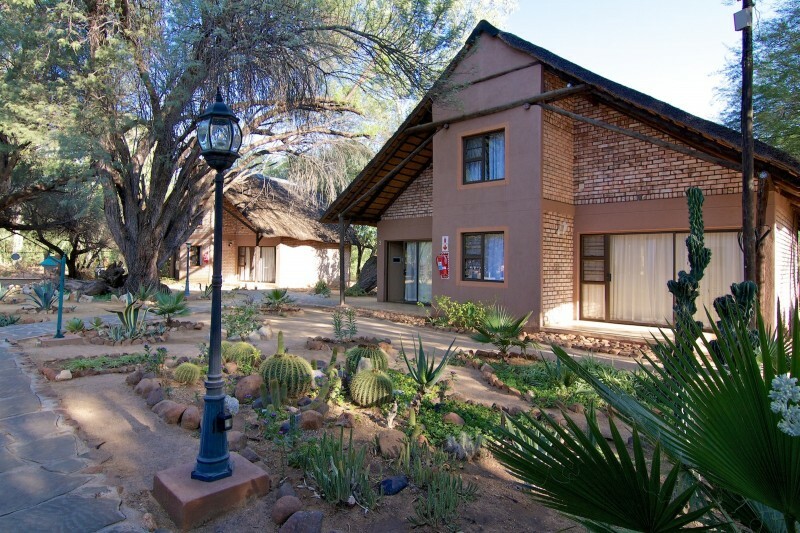 One of them is Kashana Namibia, a lodge-style guest house whose centerpiece is a former casino built by the German colonial rulers in 1907. After the building was left to itself and almost fell apart, the current owners came to its rescue, restoring it to its former glory. 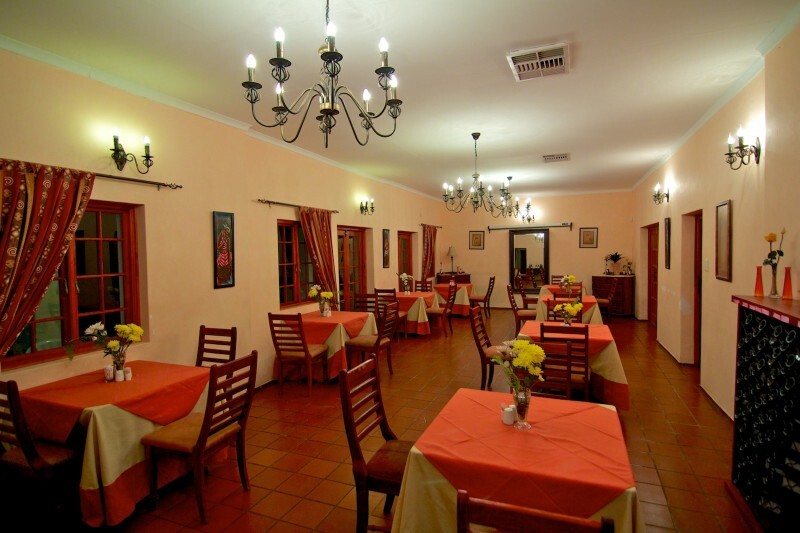 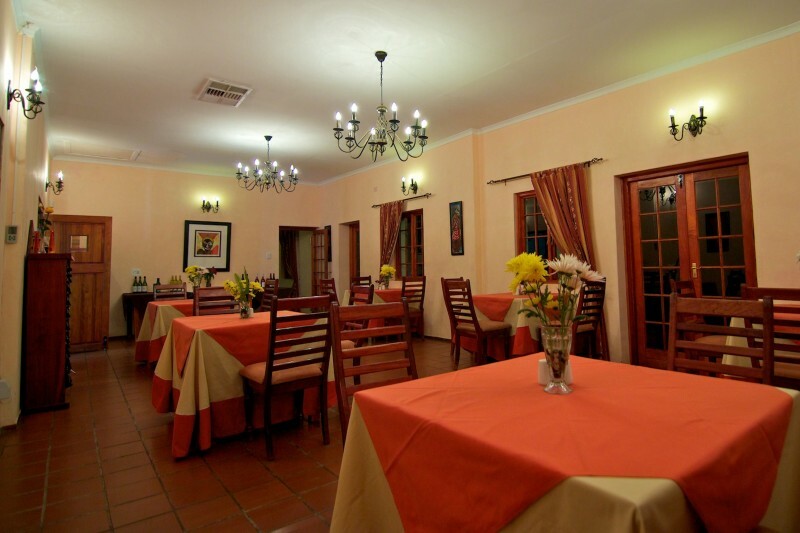 Today, the lovely old house accommodates a rustic bar and a cosy restaurant. 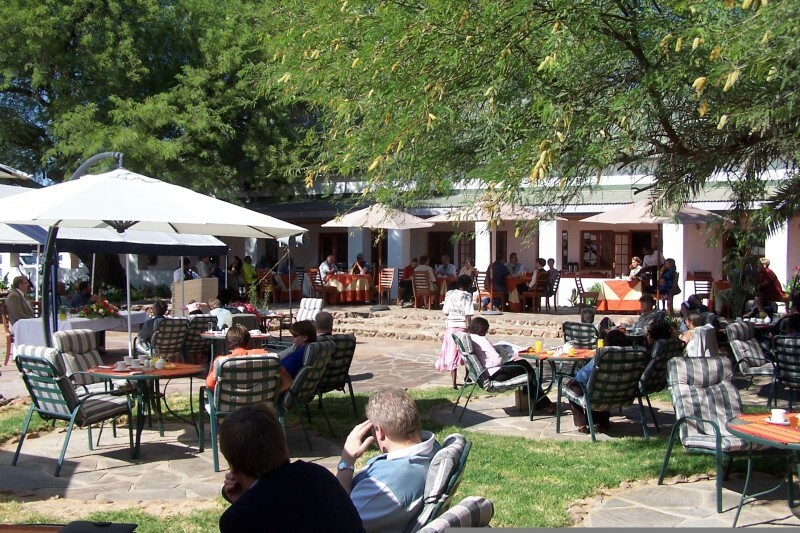 The courtyard houses a number of shops, amongst them the ever-popular Nawa-Nawa Art Centre. 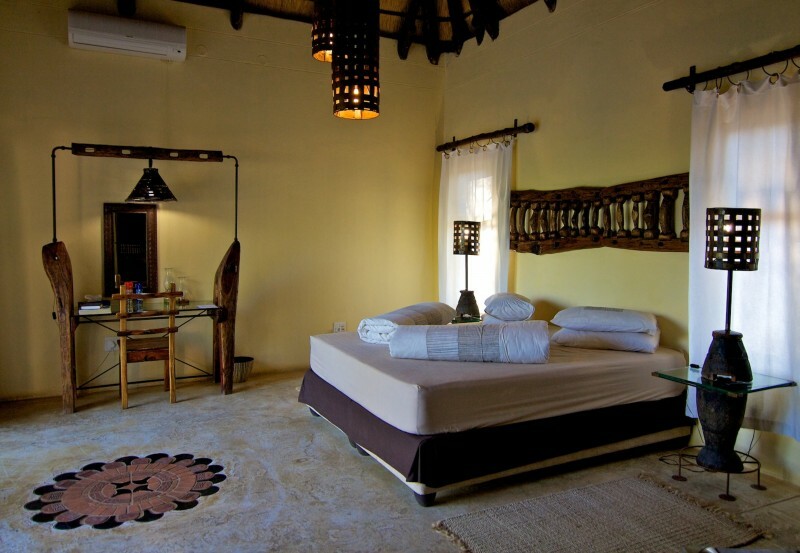 Kashana’s overnight guests stay over in newly-built rooms. 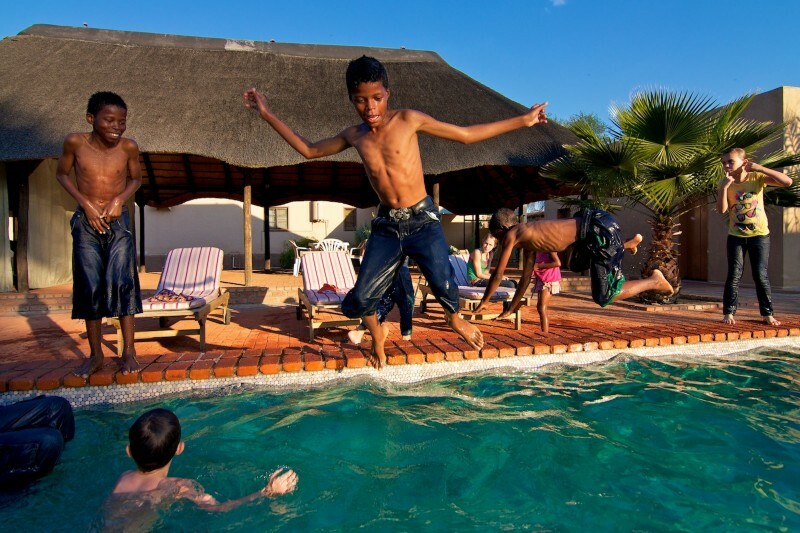 Very recently, a swimming pool and a lapa area were also added.